The Altbergthal School District was organized formally in June 1904 and a school building was erected at SW1-2-2W in the Rural Municipality of Rhineland. It closed in 1965 and the district became part of the New Hope Consolidated School No. 2437. 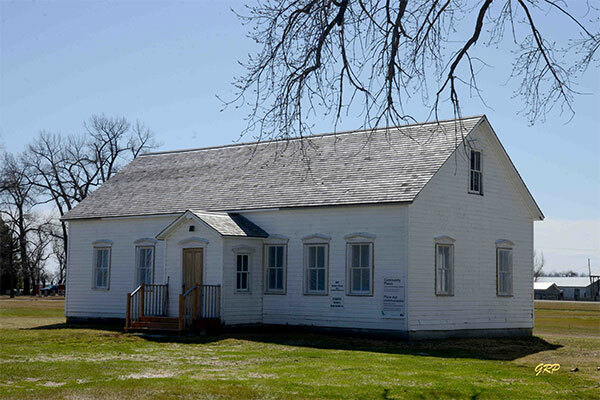 The building was also moved to New Hope and used there until 1982 when it was moved to a site behind the Rhineland Pioneer Centre in nearby Altona and used as a schoolhouse museum. It closed in 2000 as a result of vandalism and deteriorating condition. Facing the threat of demolition, on 28 September 2012 the building was moved to the former site of the Neubergthal School in Neubergthal in the Rural Municipality of Rhineland. 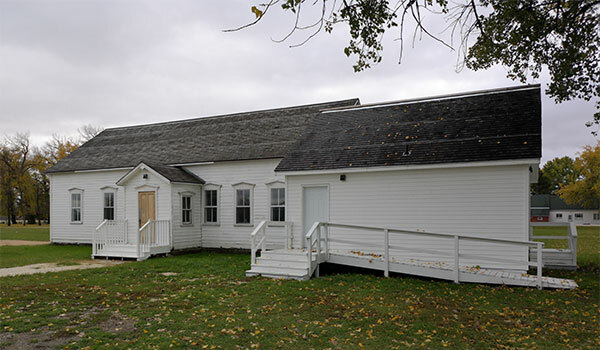 Plans call for it to be maintained by the Neubergthal Heritage Foundation. 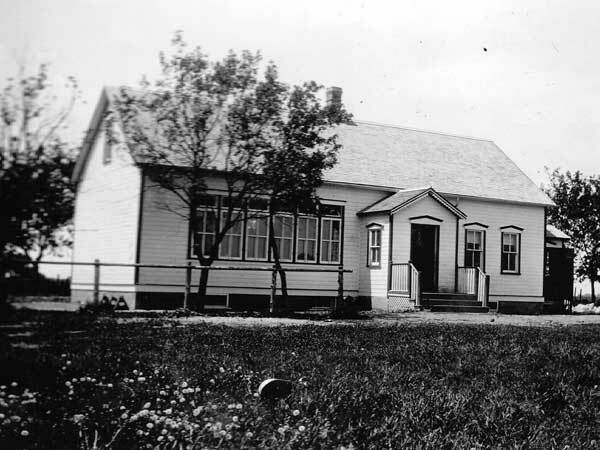 The original schoolyard with teacherage was sold and developed into residential property. 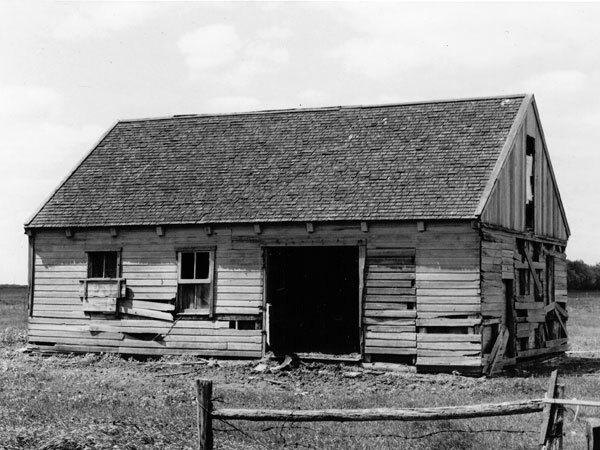 Source: Archives of Manitoba, Architectural Survey, Altbergthal. GR8461, A0233, C131-2, page 93. “Altbergthal School is on the move” by Lori Penner, Red River Valley Echo, 11 October 2012, page 12. We thank Jake Rempel, George Penner, and Graham Schellenberg (Neubergthal Heritage Foundation) for providing additional information used here. This page was prepared by Al Schmidt (Altona and District Heritage Research Centre) and Gordon Goldsborough.